Having been in the survival food business since 2008 we have seen a lot of survival food storage companies come and go; as well as a lot of different marketing techniques. These strategies can leave the consumer guessing on which way to turn when considering survival food storage for their family. So, being self proclaimed survival food storage experts, we decided to put together a short tutorial to help shed some light on the subject. If you’re new to this, and depending on how much survival food storage you intend to buy, this tutorial can actually be worth hundreds or thousands of dollars. We suggest that you take a few minutes to understand how survival food storage is packages and sold. 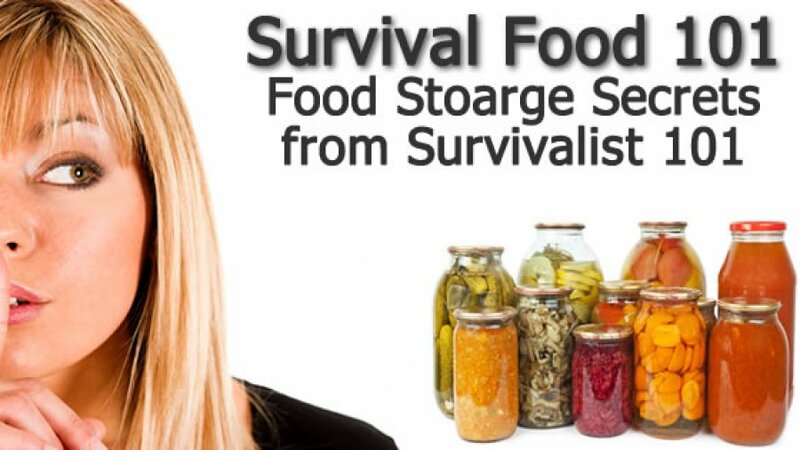 First read the Five Golden Rules, then you can read the rest of this short tutorial to learn everything you ever wanted to know about survival food storage. Think about this. If you buy food that tastes bad now, how bad do you think it will taste in 25 years? To that point, if you buy $500 in crappy food today, and never eat it, you blew $500. If you buy $500 worth of tasty food, and you eat in in 25 years …. you haven’t blown a dime. Buy the food that tastes good …. yes it costs more, but in the end, it will cost you a lot less. p class=”div-product-pkg-title”>When in fact, If you were to include the cost of adding the meat package add-on to the vegetarian entrees you would see the prices line up to be much closer than it appears. Also, it is important to note: that the USDA (United States Department of Agriculture) only inspects food storage companies that use real meat in their meals. I am interested in learning more about survival foods. I was going to buy this free food fox .com till I read what you say. Glen beck. Conservative. Real hypocrite. They get richer of the poor. Christians!! I’ll just grow a garden. And sell or give away the extra stuff. Keep up the good work. Next: MRE vs. Freeze Dried Food – Do You Know the Difference?